Recipe Collections are just that. Collections of recipes on a specific topic, otherwise known as roundups. These collections contain recipes that are available on Binky's Culinary Carnival, along with recipes that are developed by some of the leading authorities on the topic! Topics for these collections are very diverse and can range from how to use a specific ingredient, to special holiday foods collections. 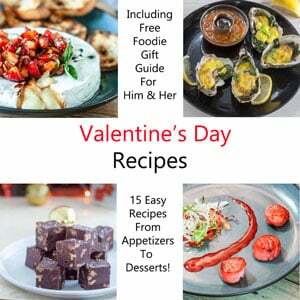 Some of these Recipe Collections include; Valentine's Day Recipes and this wonderful list of easy Fourth of July Recipes. Then there are specific foods, such as these great collection of Vintage Christmas Cookies. 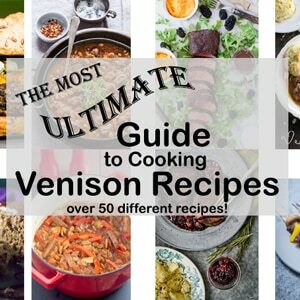 A popular ingredient collection is my Venison Recipes! Come explore the possibilities!